Choosing Sports WordPress themes for sports related websites is not very difficult. The overall design should correspond with your particular sport. Thus yoga website should look airy and evoke the feeling of relaxation. 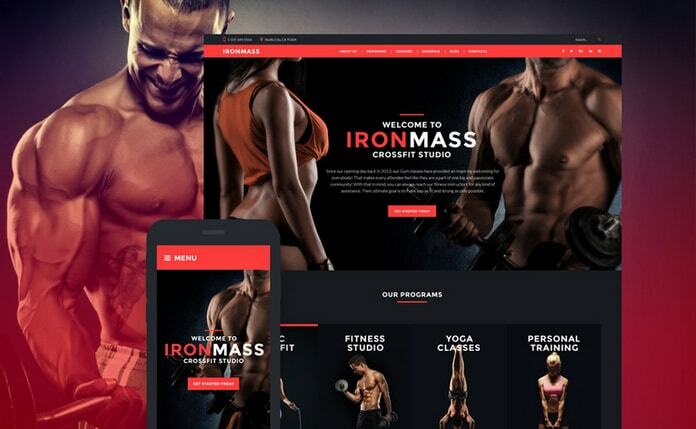 Whereas a theme for martial arts, bodybuilding or fitness is better be designed using black and red color palette, as it looks energetic and raises the adrenalin level. Sports WordPress Themes related to speed racing should look dynamic. You can achieve this using parallax, lazy load effect, animations and background videos. We have prepared a roundup for you, which includes 20 excellent examples of Sports WordPress themes. They combine relevant design with powerful functionality, including all necessary features. For example, Appointment manager plugin and Timetable plugin provide user-friendliness and will be for sure much appreciated by your audience. 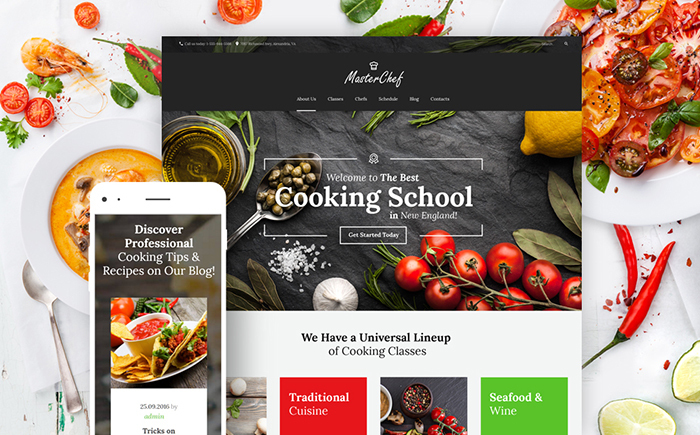 Being produced by TemplateMonster, one of the oldest template providers on the market, all of the templates feature clean valid coding, are responsive and SEO optimized. Each of them guarantees quick and easy start for your sport business. The theme is designed using black and red colors, which is ideal for sport related websites. Powerful drag-and-drop page builder allows you building the new pages and editing the existing ones without touching a single line of code. This template was designed for martial arts club. Its vibrant color scheme looks energetic and attracts attention. Various content modules will help you to diversify your website’s content. You visitors will also appreciate Appointment manager plugin. This theme is best for Sports WordPress websites. 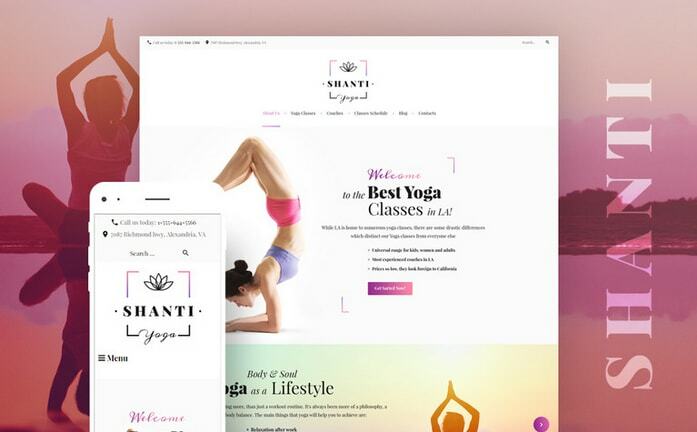 Shanti is a harmonious well-balanced theme, which will be a perfect match for yoga studio. Multiple layout options allow you experimenting with you page’s structure. Timetable plugin makes it easy to organize your events and create online schedules. This fully responsive Sport WordPress theme with Bootstrap functionality is decent choice for your website. Its smart energetic design is ideal for motor lovers. The template is easy and intuitive in installation, customization and maintenance. The first thing that catches the eye is large hero area. Navigation menu is hidden behind compact hamburger button. Premium MotoPress editor with drag-and-drop functionality makes it easy to edit the theme and adjust it to your needs. If you’re looking for Sport WordPress theme for your blog then this would be your best choice. The template is fully responsive and retina ready, guaranteeing flawless performance on any device. Full-width slider allows you adding up to 10 slides with top propositions, promos or any other information you want to highlight. The theme combines monochrome background with bright colorful elements. Polygonal patterns create stylish look. Background video, parallax scrolling and nice animations add dynamics and energy, supporting the main idea of the website. Active Sports WordPress theme if fully responsive! Clean white background along with dynamic images creates the feeling of lightness and motion. Experiment with your website’s look with multiple layout options. Create your schedule and allow your visitors to book an appointment with timetable plugin and appointment manager. Clean and simple design for your yoga studio. Being fully editable it allows you to customize your theme easily with the help of 80+ short-codes, multiple color options, built-in customizer and 600+ Google fonts. This theme is one of best Sports WordPress Themes. 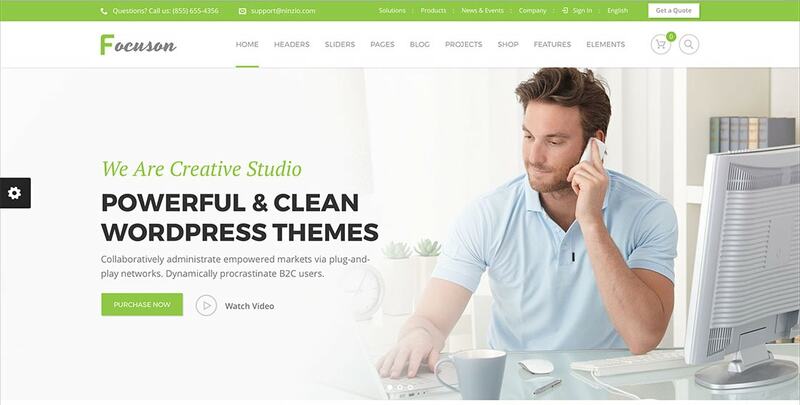 This energetic template has everything you need for a successful website. Trendy design with cheerful colors, full-screen slider, ghost buttons and stick menu combines with advanced functionality and flexibility making it easy to adjust it for any project. The home page of this template is simple, but powerful enough to give a positive image to the website. Parallax effect adds depth to your background and involves the visitors, while Lazy Load effect optimizes the page loading speed. This theme is an ideal choice for yoga studio or self-development center. It uses big images and lots of white space making the layout airy and spacious. Cherry Framework core provides you with powerful functionality and intuitive dashboard. Full-width slider with semi-transparent navigation bar and compact hamburger button catches the eye. Parallax effect creates the feeling of immersion. Tiled gallery gives you a possibility of compact and unusual representation of your visual content. This theme was designed for real sportsmen. Its well-balanced color scheme along with parallax scrolling and lazy load effect create a stylish image. Well-though layout allows you to organize the content in an easy-to-skim way. The template boasts clear structure. Its 2 column layout allows you organizing content and additional navigation elements the best possible way. With audio and video integration you will be able to diversify the content and make it more interesting for the visitors. 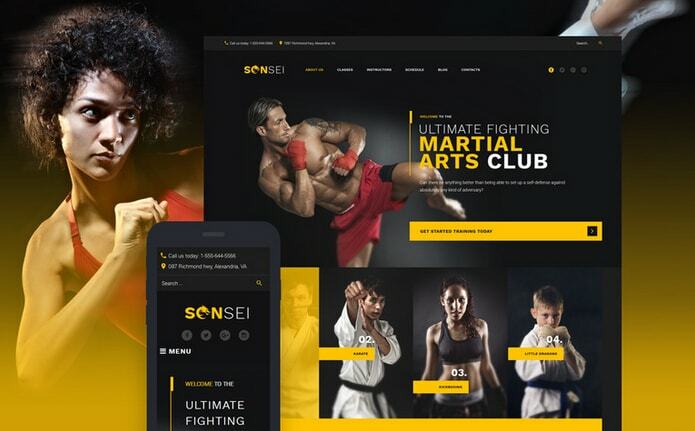 The theme is designed in black and white color scheme, which is always stylish and fits supremely well the martial arts topic. The theme is WPML-ready, so you won’t have any problems translating the website. Blog functionality makes it easy to start a blog section. 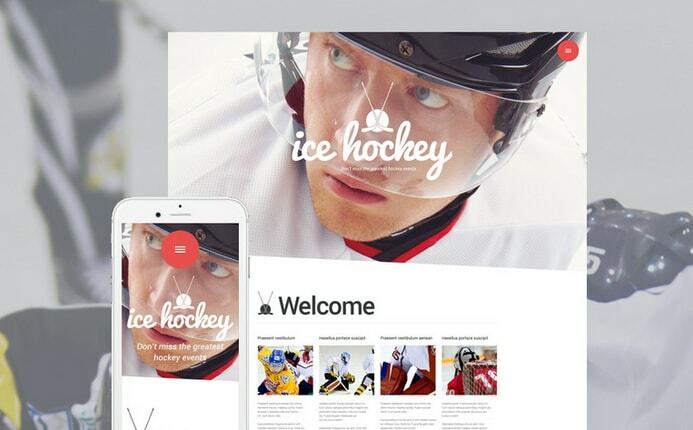 The theme features clear structure allowing you to organize all the advantages of your sport, events, and services in the way easy to look through. Lots of trendy features, such as parallax, lazy load effect, video integration, dropdown menu, etc., make the template a solid foundation for your website. The template meets the visitors with a full-width slider with high-resolution images. Clear and simple grid structure makes the website look organized. A set of pre-designed pages make it easy to start any project without any efforts. This WordPress Theme is dynamic and positive due to bright colors and energetic images. The layout allows you telling your studio’s story step by step in a clear readable manner. It has all the features essential for a dance studio, like Appointment manager, Timetable plugin, etc. The theme looks relaxing and soothing. It uses soft pastel colors in its color palette, rounded elements and well-organized layout that combines big images with textual content sections. It is fully editable and can be easily customized without any coding skills. We’ve compiled and shared the best Sports WordPress Themes for your sports related websites. Please let me know which theme is your favorite theme? If you liked this collection, please share it on social media sites. If you’ve any question let me know in your comments. I’m really impressed by your hard work for compiling this awesome collection of sports wordpress themes. I guess I’ll pick a theme from this list for my new project. I’m glad you liked the collection. Do let me know if you need any help when you get theme from these Sports WordPress Themes. 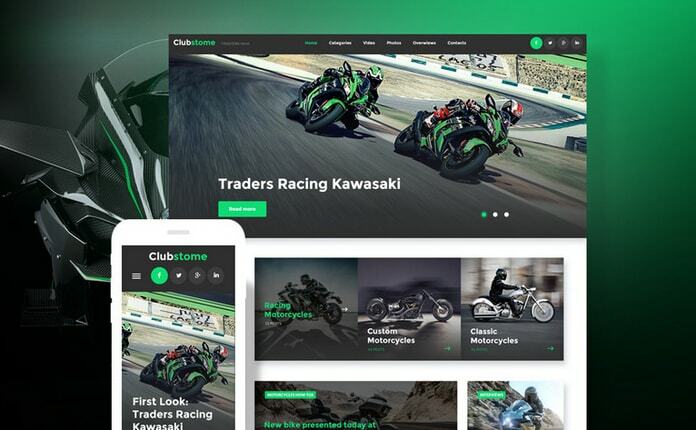 Clubstome – Sport WordPress Theme is my favorite wordpress theme among all the listed ones. I think most of people are searching for awesome sports wordpress themes, for them this post would be very helpful. Glad to know that your favorite theme is ClubStome! Thanks for your comment! Take my greetings for this wonderful collection. I would like to suggest you one of my favorite theme YogaPoint. This is a professional WordPress yoga theme built with standard yoga studio needs.